in the Menai Bangor Illawong area! Based on the edge of the Sutherland Shire, Menai Guitar School offers high quality music education that is tailor made to fit every student. We understand that every student learns differently and needs an approach that works for them. At Menai Guitar School we have developed material that is designed to engage the student with the goal of building their skills and understanding of music. A great musician does not necessarily make a great teacher. But a great teacher will make great musicians! Know what they are talking about and have real world experience. Communicate at the student’s level. Be patient and understanding of the student. Inspire and challenge their students to greater heights. Our teaching staff have been carefully selected with these four criteria in mind. We have a policy that if we do not have a qualified teacher for a particular instrument we will not offer lessons for that instrument. No student teachers, no guitar teachers teaching drums etc. Only the best teacher for the right job. With over 30 years of playing and teaching guitar. Matt Favelle brings a wealth of knowledge as a working musician into his tuition and private guitar lessons. 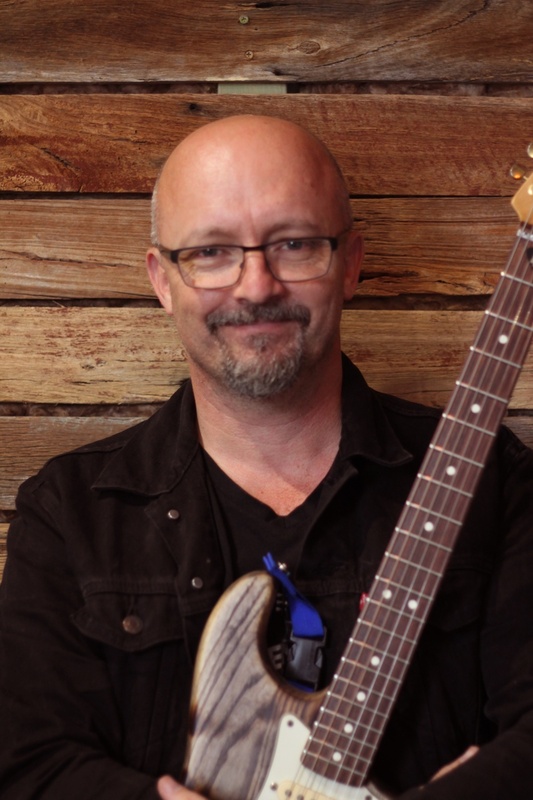 Matt has functioned as a guitarist in varied situations where his skills as a guitarist have been called upon, playing in different venues and events both around Australia and internationally. 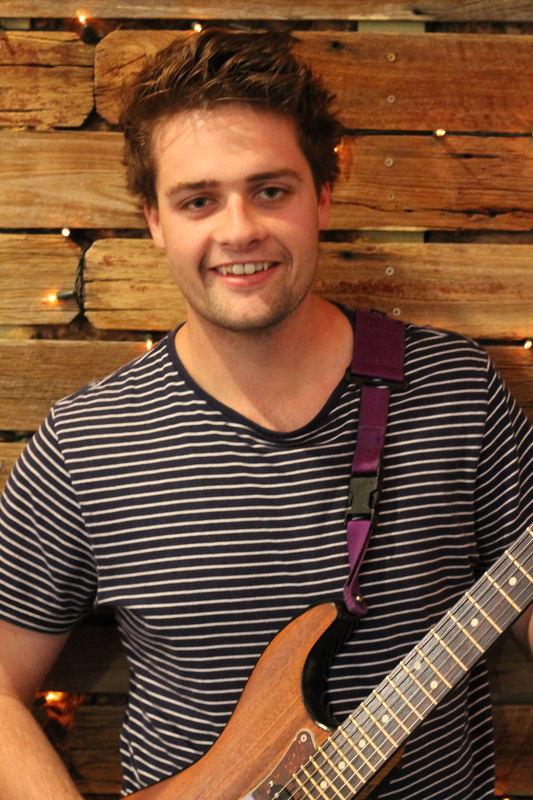 From original and tribute/cover bands to playing in musicals and worship settings, Matt draws on his experience and understanding to help inspire, equip and encourage other aspiring guitarists. At the age of 13, Chris discovered a love for guitar and music, heavily influenced by his dad’s ‘Aussie Rock’ playlist. With 13 years of playing and 8 years of teaching, Chris provides a great deal of knowledge, experience and understanding. It all began at Menai Guitar School as Chris learnt under Matt Favelle. In 2013, Chris decided to pursue his love for guitar, attaining a Bachelor of Music at the Australian Institute of Music (AIM). Further, Chris’ passion for teaching led him to studying a post graduate Masters of Secondary School Education – Music Teaching. 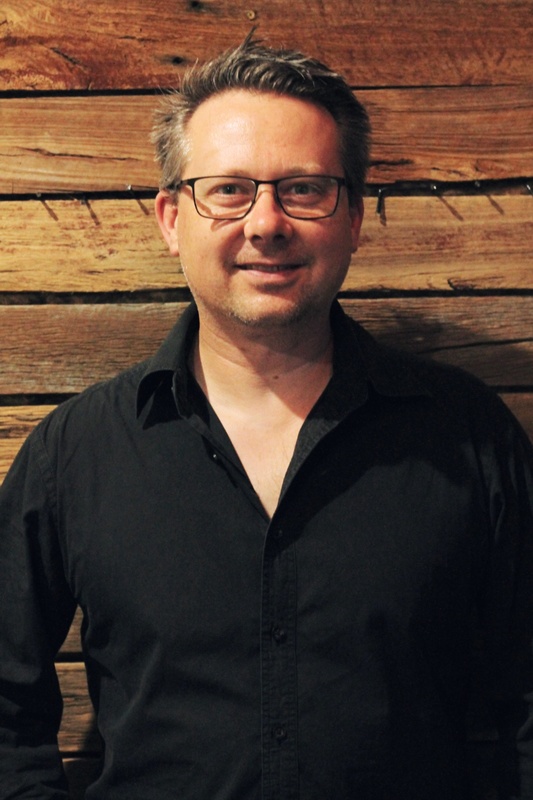 Chris has performed, composed and recorded in a number of Sydney’s finest venues and studios. His skills as a guitarist have been used in original, cover and tribute acts which range from small club/pub shows, worship bands to festivals, private showcases, corporate events, weddings, theatres and musicals. Each of these have provided Chris with essential experience and understanding which he transforms into a rich, fun, positive and effective teaching environment for all ages. With over 20 years of performing experience and personal study, Warren is just as passionate about sharing what he has learned and providing quality private teaching. Warren has performed with a multitude of Sydney recording artists and performing bands including: One Hit Wonders, The Australian Keith Urban Tribute Show, leading Sydney corporate band Big Radio Dynamite and award winning Christian Singer/Songwriter Ryan Day to name a few. When it comes to teaching, Warren is committed to providing a personal and fun teaching experience for each student that will equip them to confidently play and enjoy music in a live band situation. A simple approach to learning, with content that is 100% useful. Carolyn has been a music educator for over 30 years. She has a Bachelor of Music Education from the Sydney Conservatorium of Music and a Licentiate degree in singing and an Associate degree in piano. She has taught classroom music in a High School, composed two musicals and directed their performances, conducted school bands, choirs and vocal groups, accompanied students for their performances and privately tutored many students in piano and singing. She also performed extensively as a classical singer. She has been employed by several churches as a Worship Pastor and has a Bachelor of Theology degree. Carolyn enjoys sharing her musical knowledge but especially loves teaching people to sing as it is an individual art. 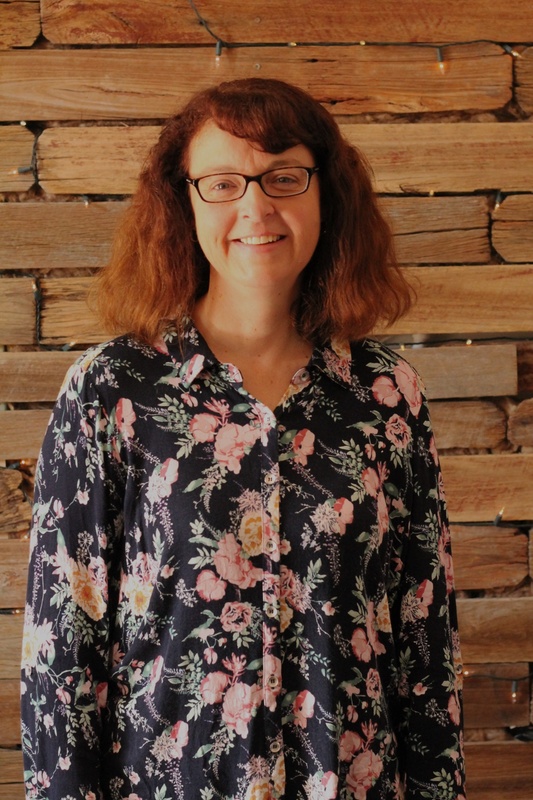 She loves the fact that no two voices are the same and takes the approach of working from where the student is at in producing sound and taking them on a journey of discovering what their voice can do. Despite the fact that her early training was in classical singing she now takes a more contemporary approach in teaching by still emphasising a good forward placement but is also aware of contemporary inflections and tonal variations according to the style of song. At Menai Guitar School we run annual performance nights as well as finding other opportunities for our students to enjoy playing on stage. For more infomation or enquiries on available lesson times please either call us or send us an email with the email form. We would love to hear from you.